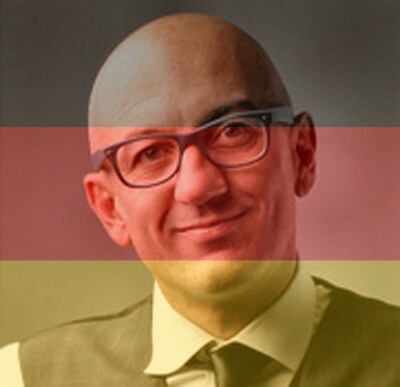 A tool for overlaying your profile pictures and avatars with your country flag. The tool is capable of overlaying .jpg, .png and .gif image files. No Facebook login required. We will not display your photos on our site or use them for any purpose other than overlaying a flag over it. Step 1: choose the country flag that you want overlaying your picture. Step 2: choose your picture. You can use any picture that you'd like since the tool will automatically adjust to fit landscape as well as portrait photos. Simply verify that the image is in either jpg, gif or png format. Step 3: click the "overlay picture" button. Once you've completed the 3rd step, you will be redirected to the download page where you will download your picture. Unlike other similar tools, Flagmypicture.com does not require you to login via Facebook, Twitter or Google+, yet you will be able to upload your flag overlaid picture to any social network or forum manually. After uploading your picture you can set it as a profile picture, cover photo or avatar as you normally would any other picture. Note that in step 2, you can set the opacity level (flag transparency level). The opacity level determines how dark the flag should be. In other words, the higher the opacity level is, the less visible the picture behind it will be. We've tested different opacity levels and have come to the conclusion that 30% works best with all flags because if set too high, the picture that the flag lays over isn't visible enough in our opinion. However, if you feel that the flag isn't visible enough, you can adjust this level to your liking. 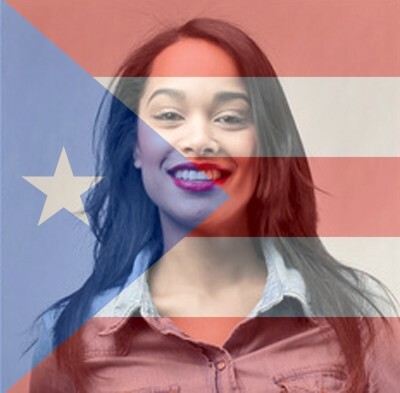 Facebook profile picture of a Puerto Rican girl with the Puerto Rico flag overlaid over her picture. Greek flag overlaid over a picture of some friends at the beach. 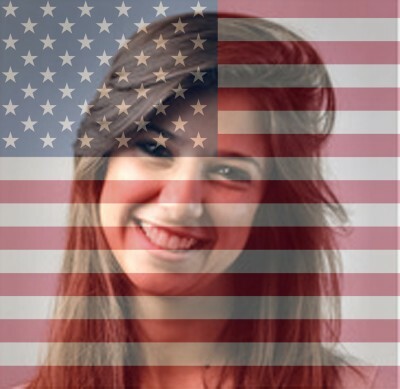 Facebook profile picture of a girl with the US flag overlaid over her image. Facebook profile picture of a woman with the French flag overlaid over her picture. 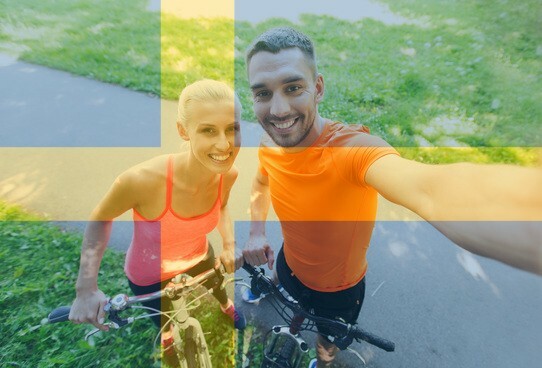 A selfie of a couple with the flag of Sweden overlaid over the picture. 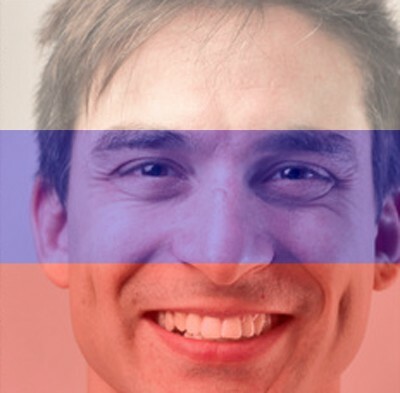 A VK profile picture of a Russian man with the Russia flag overlaid over the picture. 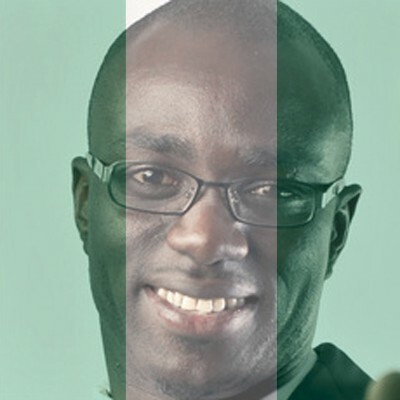 A Nigerian man with the flag of Nigeria overlaid over the picture. Picture of a group of friends skiing in Switzerland with the Swiss flag overlaid over the image. Dutch fellow with the flag of Germany overlaid over the picture. 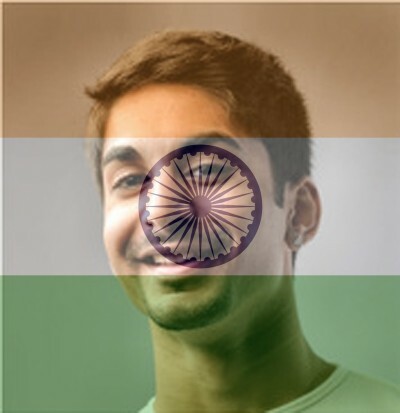 Facebook profile picture of a young Indian man with the flag of India overlaid over the image. 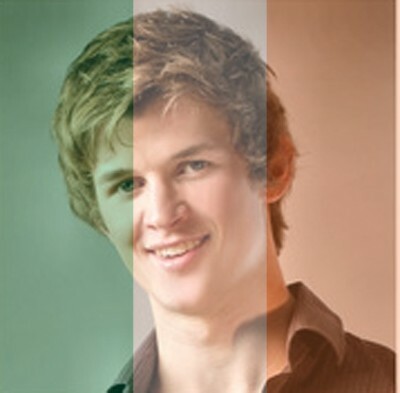 Flag of Ireland overlaid over a profile picture of a young man. 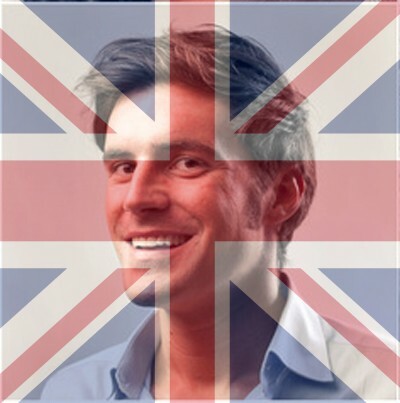 Facebook profile picture of a man with the British flag overlaid over the image. 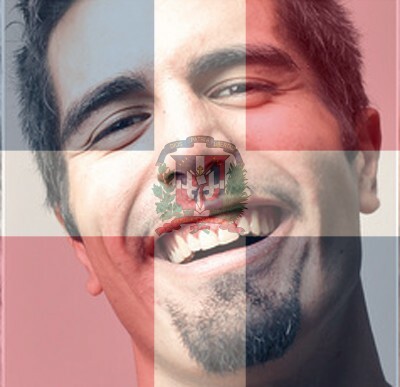 Profile picture of a Dominican man with the flag of the Dominican Republic overlaid over the image. Facebook profile picture of a Serbian man with the flag of Serbia overlaid over the picture. Facebook profile picture of a blonde Polish woman with the flag of Poland overlaid over her picture. 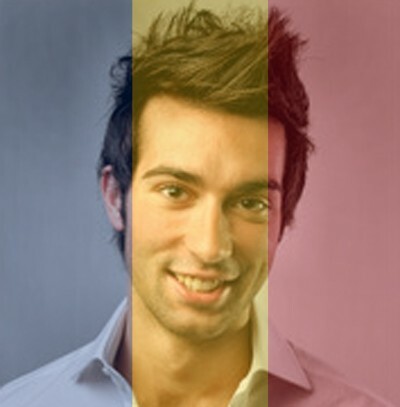 Facebook profile picture of a young Romanian man with the flag of Romania overlaid over his picture. 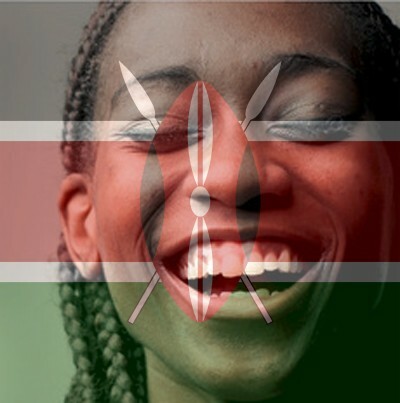 Picture of a young man smiling and the flag of Kenya overlaid over his picture. 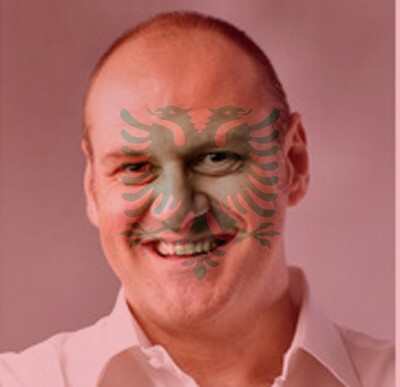 The Albanian flag overlaid over a picture of a man. Facebook profile picture of a blonde woman smiling and the flag of Croatia overlaid over her picture. Facebook profile picture of a dirty blonde haired woman smiling and the flag of Brazil overlaid over her picture. 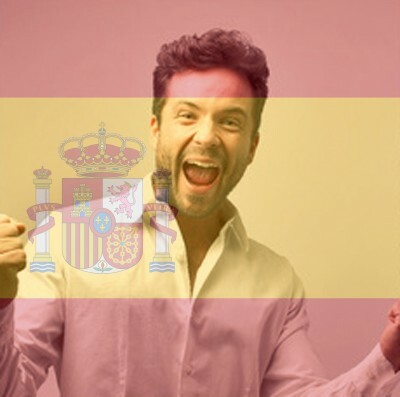 Flag of Spain overlaid over the Facebook profile picture of a man cheering that his team has won the game. Flag of Turkey overlaid over the Facebook profile picture of a woman looking through the star and moon of the flag. 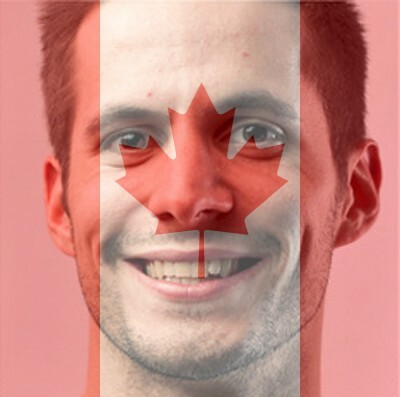 A picture of a Canadian man with the flag of Canada overlaid over the picture. 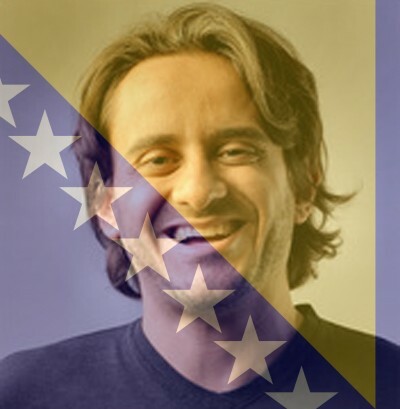 Facebook profile picture of a man and the flag of Bosnia overlaying it. Facebook profile picture of a dark haird woman and the flag of Columbia overlaid over the picture. 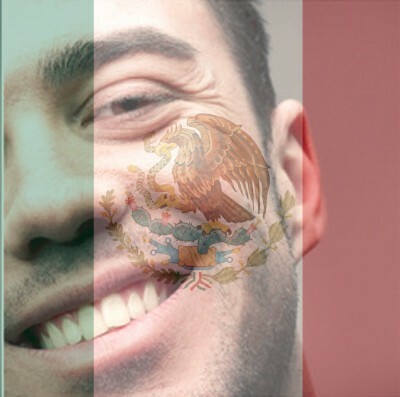 Facebook profile picture of a proud Mexican man and the flag of Mexico overlaid over the picture. 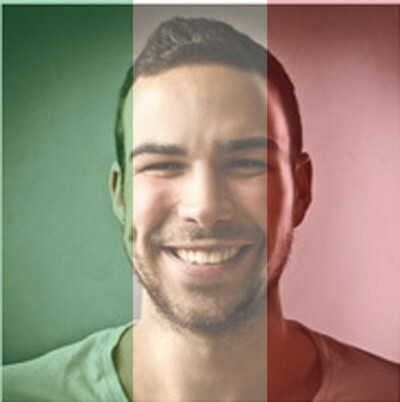 Facebook profile picture of a happy Italian man and the flag of Italy overlaid over the picture. 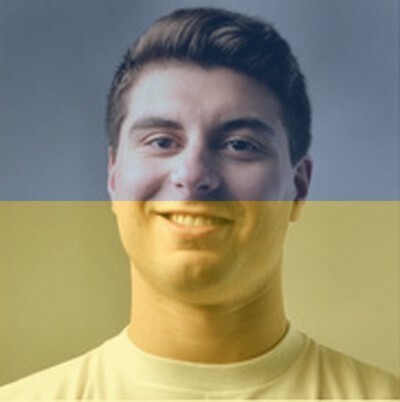 Facebook profile picture of a man and the stripes of the Ukraine flag overlaid over the picture. Facebook profile picture of a woman and the flag of the Argentina overlaid over the picture. Facebook profile picture of a woman and the flag of the Netherlands overlaid over the picture. 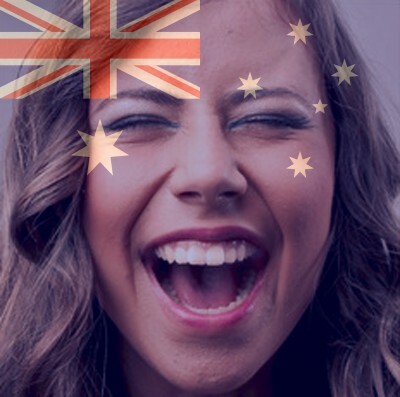 Facebook profile picture of a woman laughing and the Australia flag overlaid over the picture. 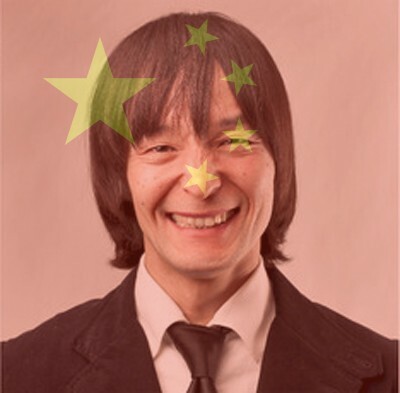 Profile picture of a man smiling and the flag of China overlaid over the picture. 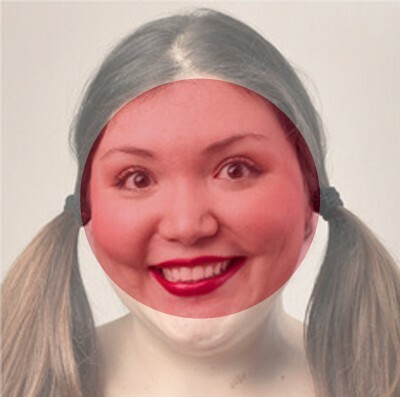 Profile picture of a woman with pigtails smiling and the flag of Japan overlaid over her picture.